A top European official has called for renewed relations with Russia despite its role in regional conflicts and investigations into the poisoning of an ex-spy and the 2014 downing of a passenger jet. The European Union extended anti-Russian sanctions, first imposed over Moscow’s annexation of Crimea in 2014 and support for rebels in eastern Ukraine, for another six months last March. In the same month, more than two dozen EU member states joined the United States and several NATO member states in expelling more than 100 Russian diplomats in retaliation for the suspected poisoning of a former double agent and his daughter in Britain. 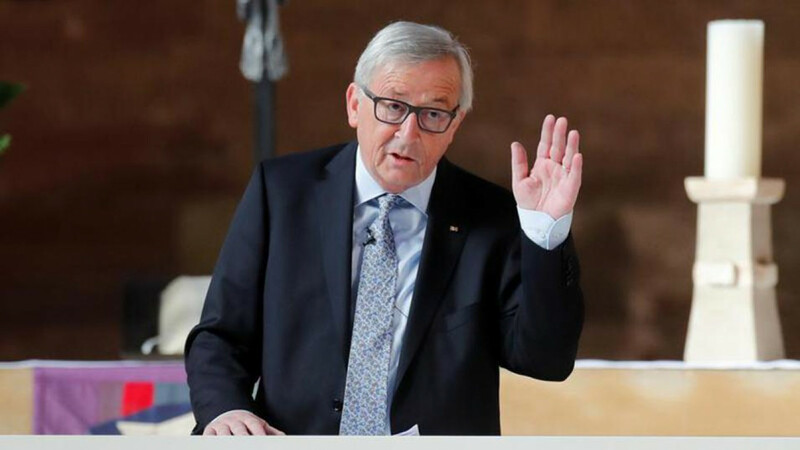 “This Russia-bashing has to be brought to an end,” Jean-Claude Juncker, the president of the EU’s executive body, the European Commission, was quoted as saying by The Guardian on Thursday. 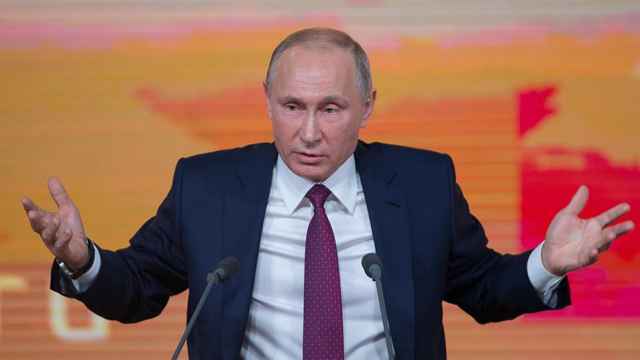 “We have to come back to, I wouldn’t say normal relations with Russia, but there are so many areas, so many domains, where we can cooperate in a better way,” he was quoted as saying at a think-tank event on EU reform. 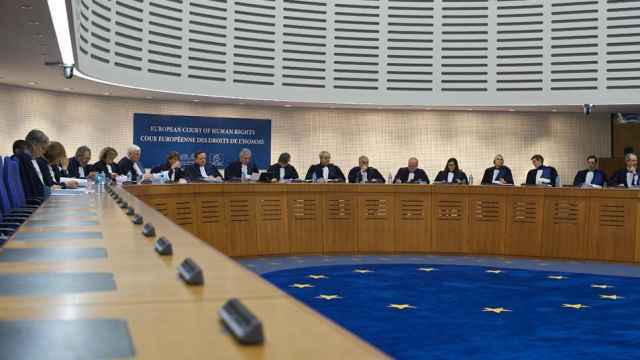 The most common ruling against Russia concerned violations of the right to a fair trial. 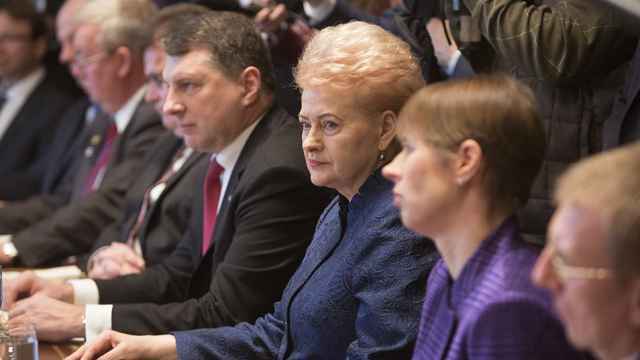 The Kremlin’s attempts to splinter Europe have only made it stronger. 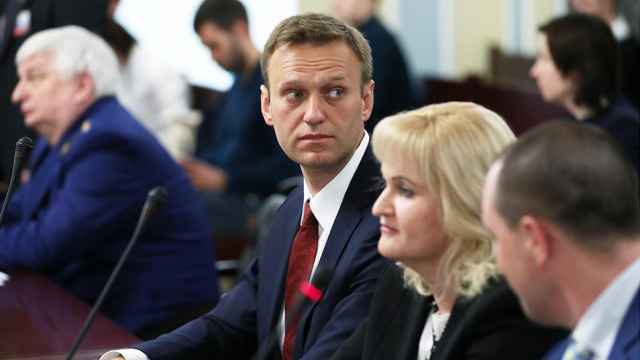 The Navalny brothers' sentencing reportedly lasted 10 seconds.